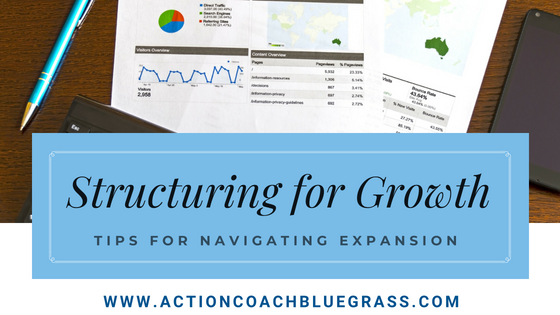 GrowthCLUB is a once-a-quarter workshop that makes creating tactical plans for your business both educational and fun. Bring your team and fellow business owners too. GrowthCLUB will train you to master your time, be clear on your priorities, and equip you with the mindset and tools you need to achieve your goals. Tickets include lunch and planning booklets.